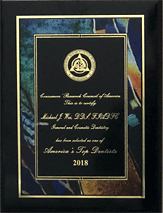 Dr. Wei is a superb and extremely detailed dentist; he will look at every nook and cranny, and I believe with profound conviction that Dr. Wei is probably the best dentist you will ever work with. I came into Dr. Weis office because I had several issues with my teeth: I have congenitally missing upper lateral incisors (the teeth that are suppose to be next to your two front teeth), which caused my canine teeth to shift into the place where the lateral incisors are suppose to be; my two front teeth were noticeably larger than the others, and I had yellow stained teeth. I knew I was going to be a challenging case so I needed the perfect cosmetic dentist for the job! 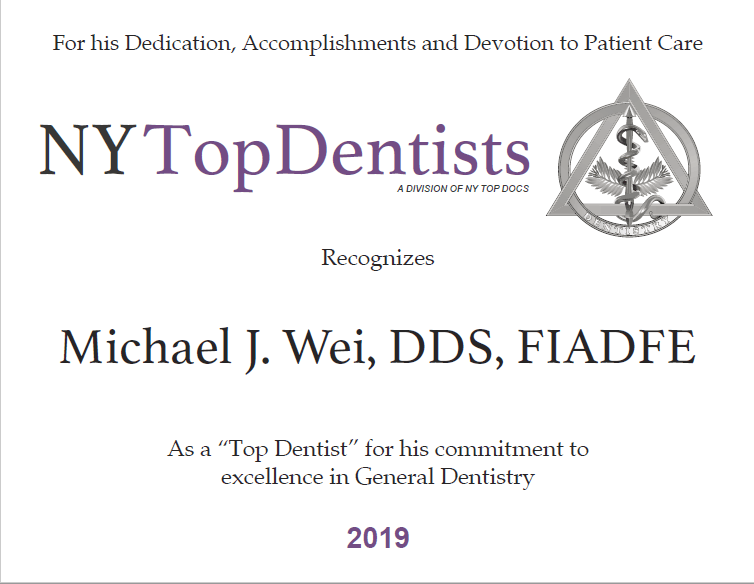 During my initial visit, which was free as per a promotion Dr. Wei had going, Dr. Wei examined my smile and he came up with a game plan to give me the smile that I always wanted but thought I would never be able to have. We both decided on porcelain veneers; I ended up getting a whole set for the top teeth 8 in total with some whitening for the non-veneered teeth. Dr. Wei then proceeded to show me a preview up of what my smile was going to look like and I very impressed!! He designed the temporary veneers, which looked 100% natural and beautiful. When the whole process was complete I was in utter joy. The veneers looked amazing!!!!! The whole process was painless and I was able to watch a movie to distract me.